Taking inspiration from the athleisure trend, Jacobee Lo is a new construction for Clarks Originals this Spring Summer. Constructed from soft suede leather with a slightly elevated white sole, Jacobee Lo redefines off duty style. 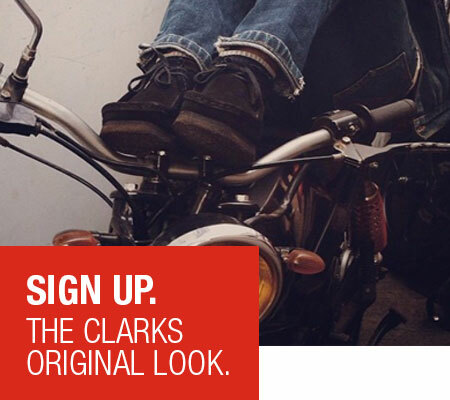 Clarks Originals Australia All rights reserved.